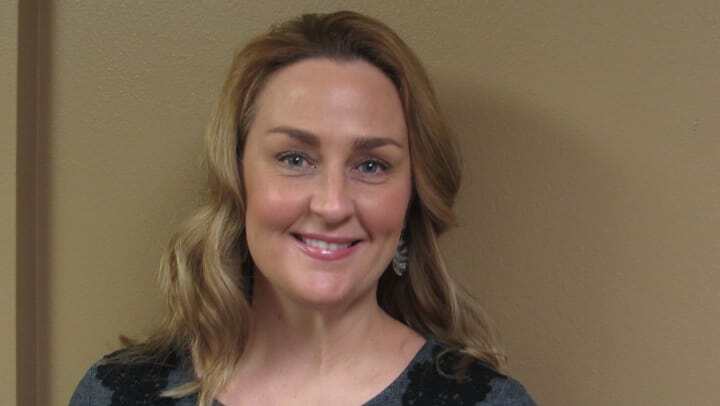 Age Well Centre for Life Enrichment promoted Angela Shinners to Executive Director. Shinners was previously Age Well's Lifestyle Specialist and prior to that, owner her own business. She earned a bachelor's degree from Alverno College in Milwaukee, Wisconsin, and is a proud member of the Aging Network of the Greater Green Bay's leadership team and the Eastside Providers Group. "I am passionate about serving older adults," Shinners says. "My goal is to make sure that our residents are living their best lives and having memorable, meaningful and purposeful experiences each and every day,"
Age Well is a Pathway to Living assisted living community that features 58 one- and two-bedroom private apartment homes and Pathway's award-winning VIVA! lifestyle that celebrates life with stimulating programs in a comfortable and openhearted environment. To learn more about Age Well's philosophy and how your loved one can benefit, call 920-264-9339 or visit pathwaytoliving.com.